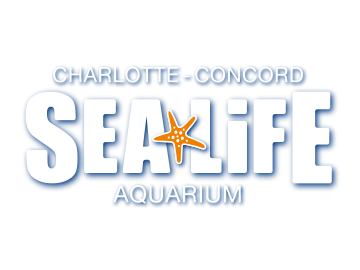 How do I get to SEA LIFE Charlotte-Concord Aquarium by Car? Tour buses drop off at entry 5 and pick up at entry 6 at Concord Mills Mall. Buses and vans can park in the outer sections of the parking lot while waiting on passengers and there is a bus and taxi drop off at the outer ring road near Entry 3.